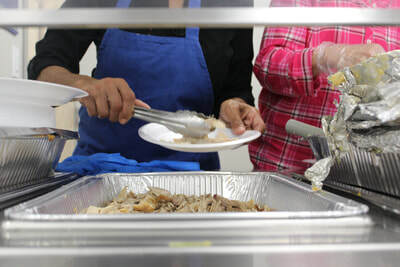 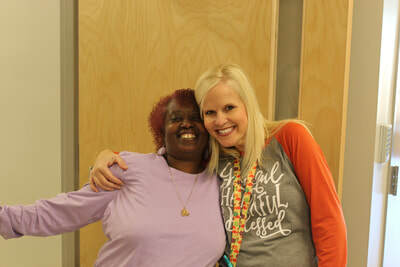 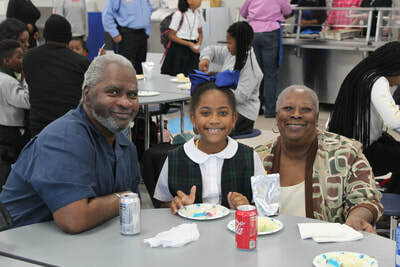 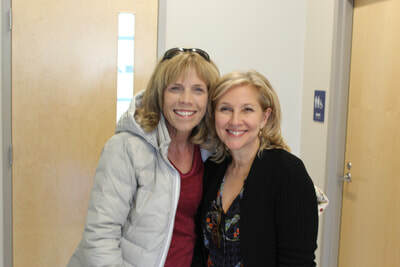 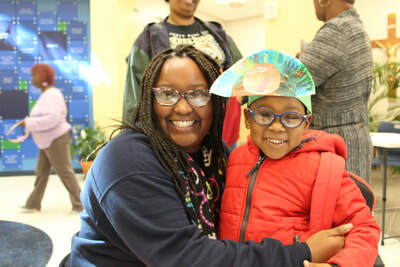 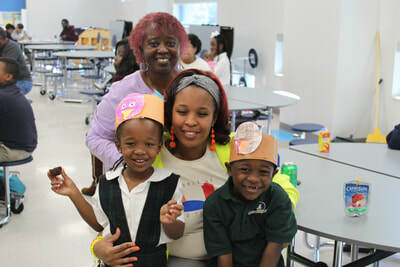 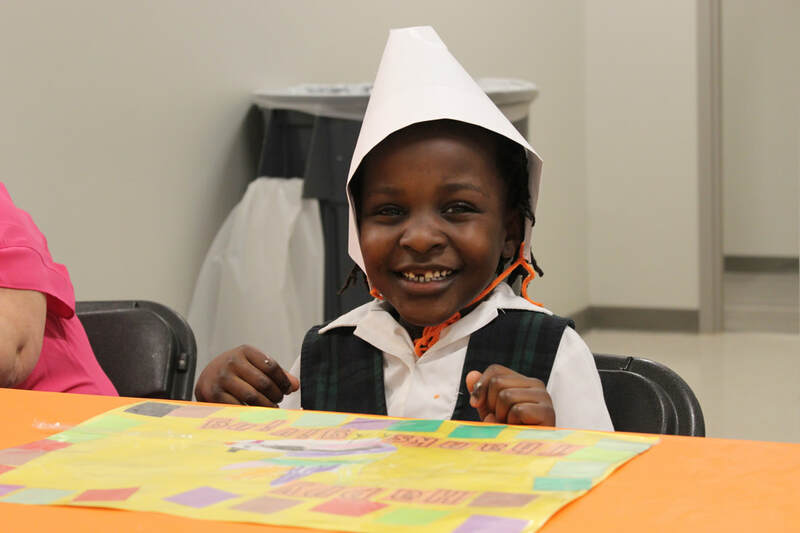 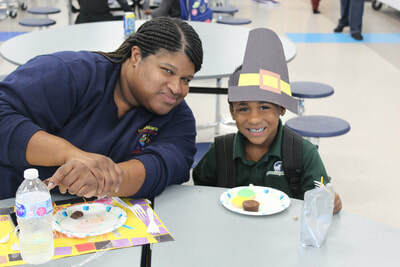 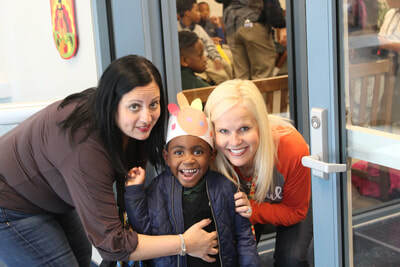 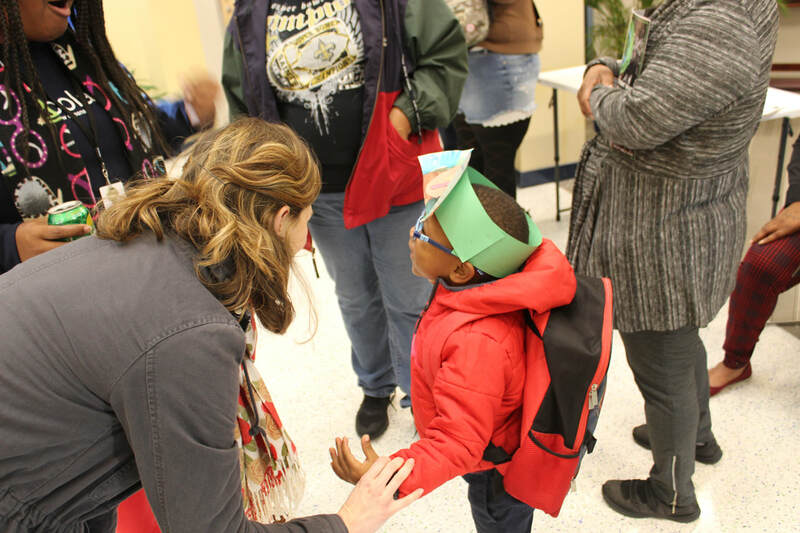 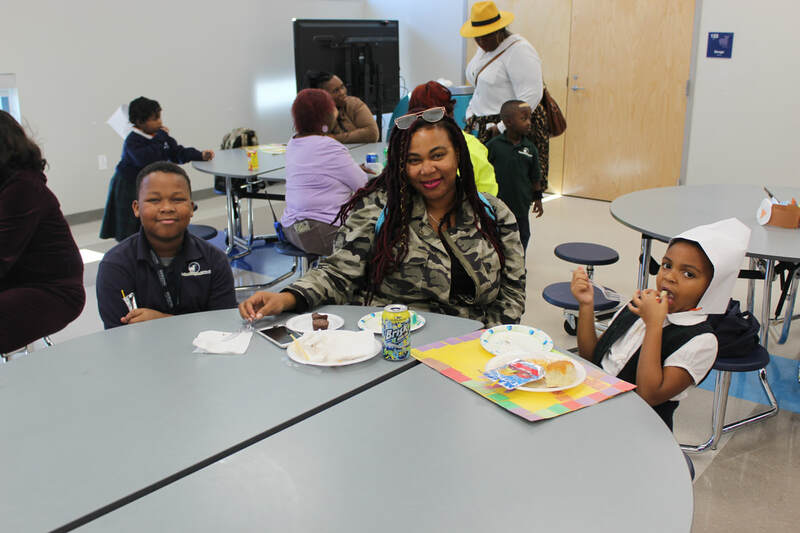 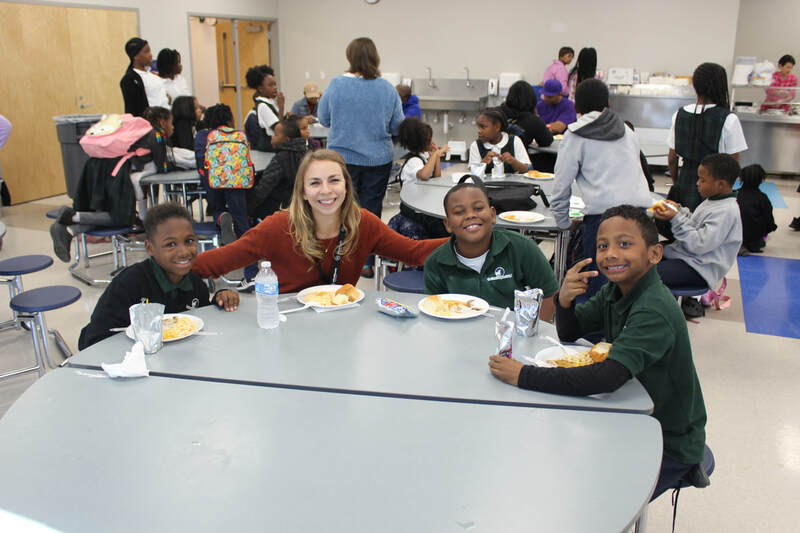 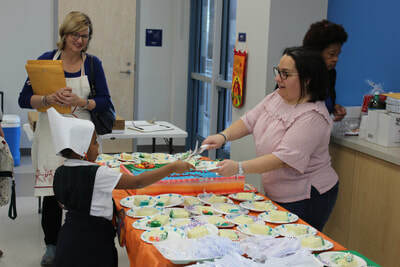 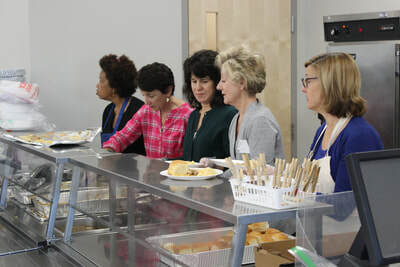 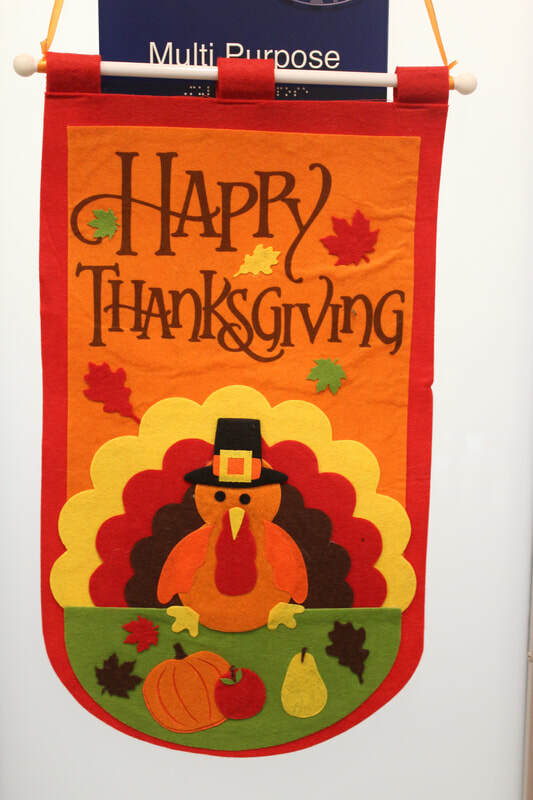 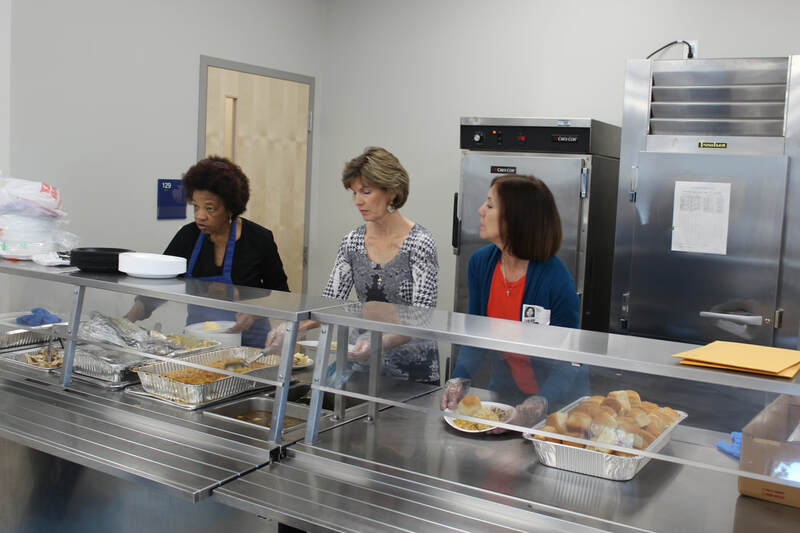 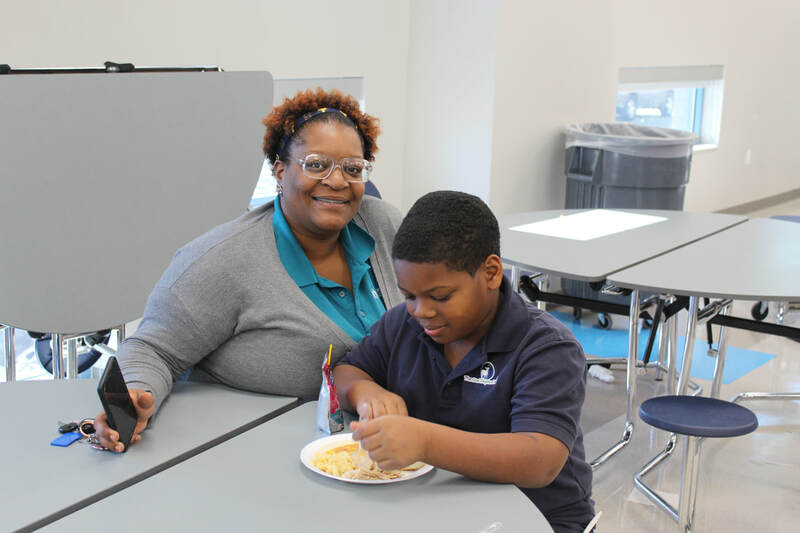 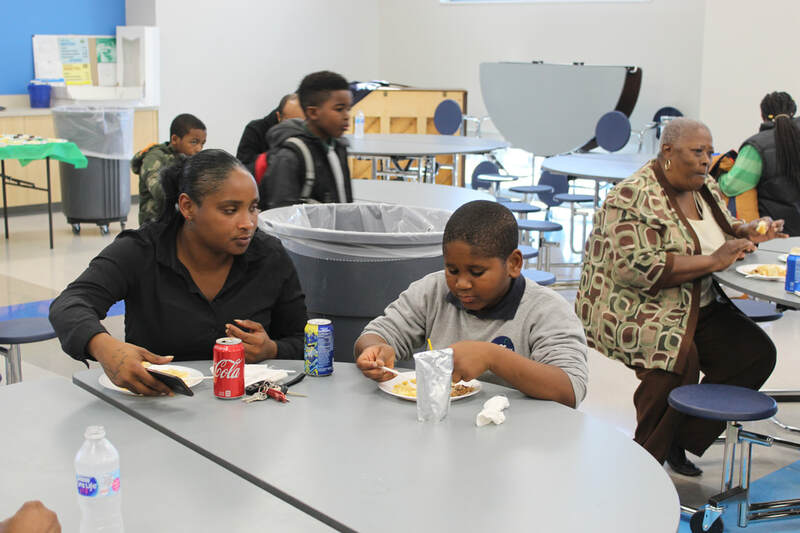 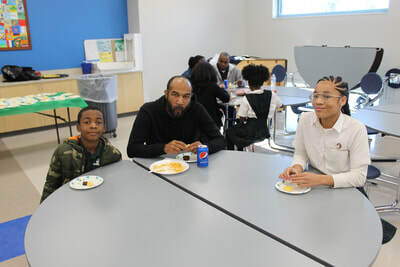 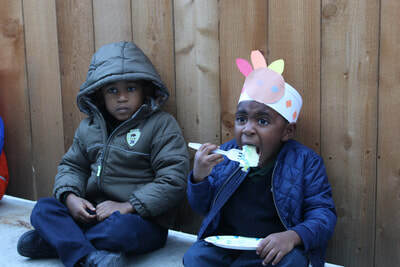 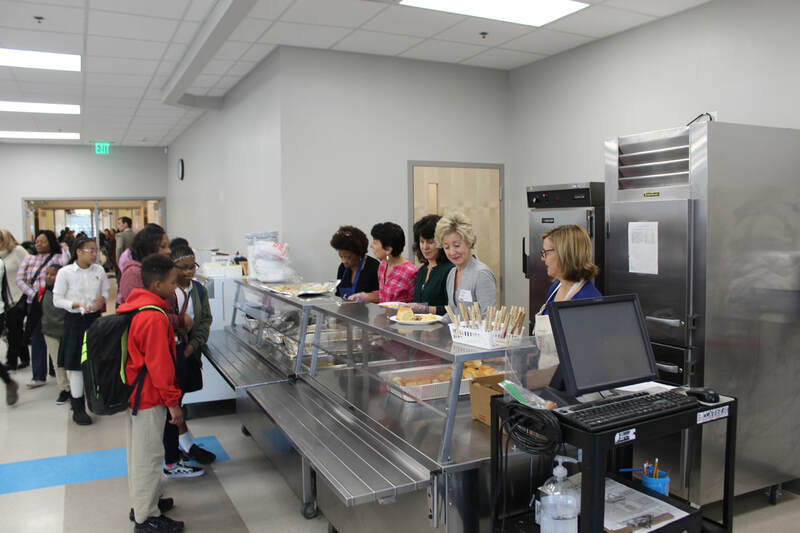 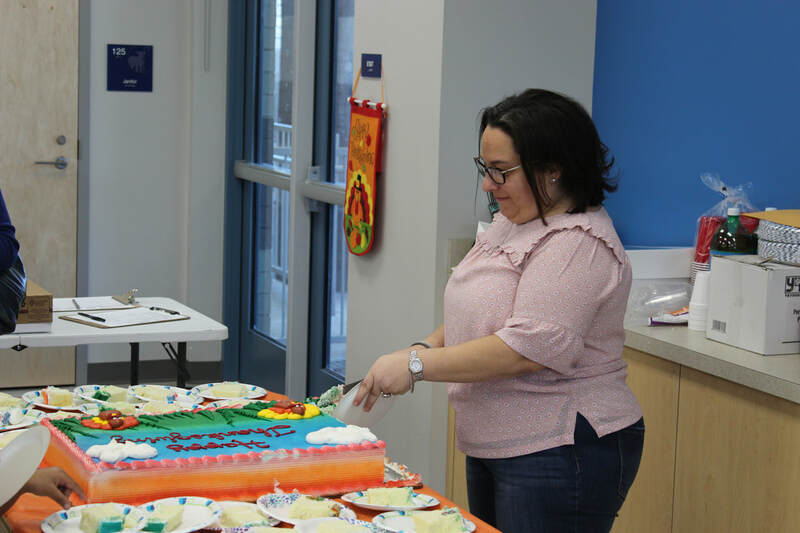 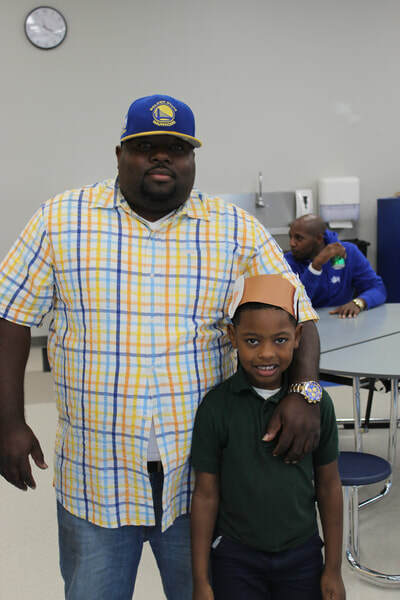 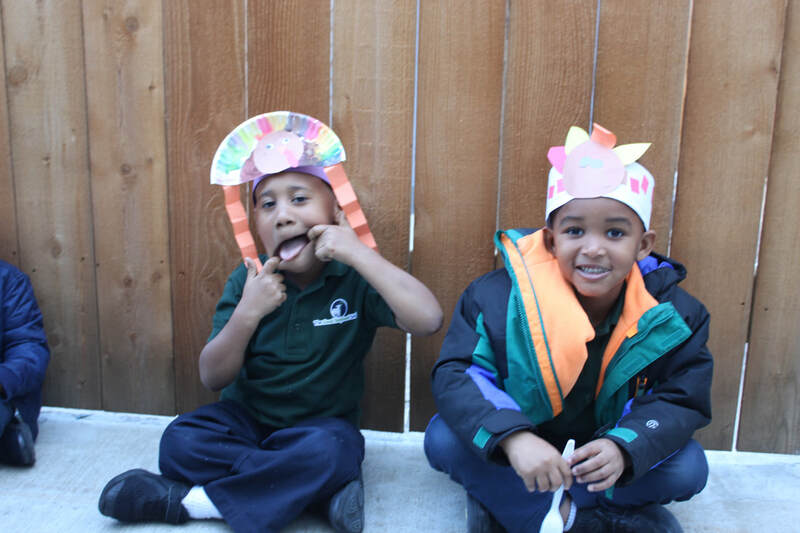 As the Thanksgiving holiday approaches, GSS hosted its annual Thanksgiving Feast. 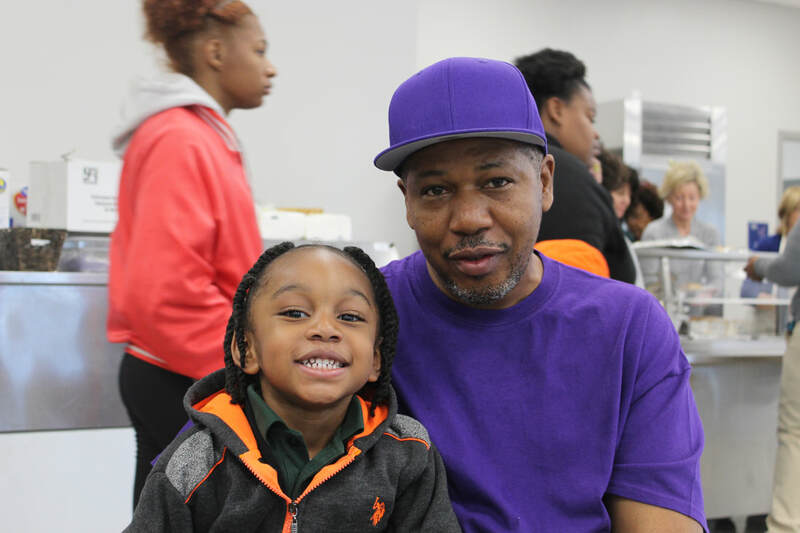 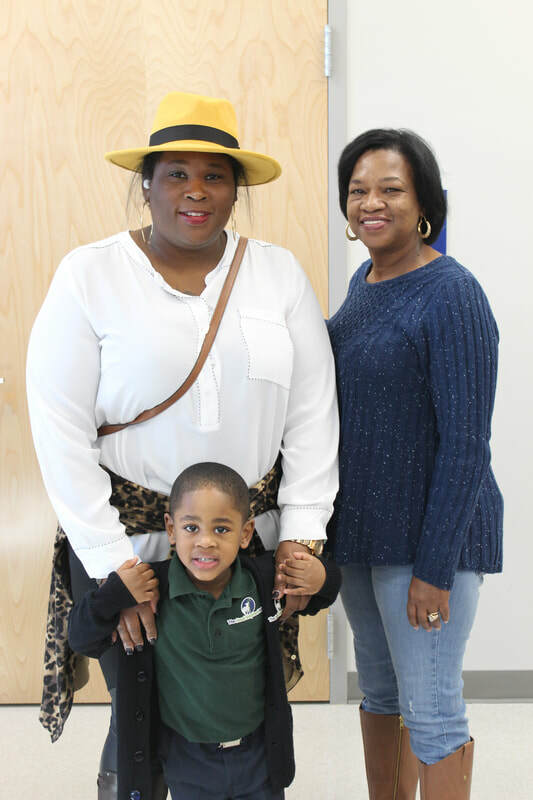 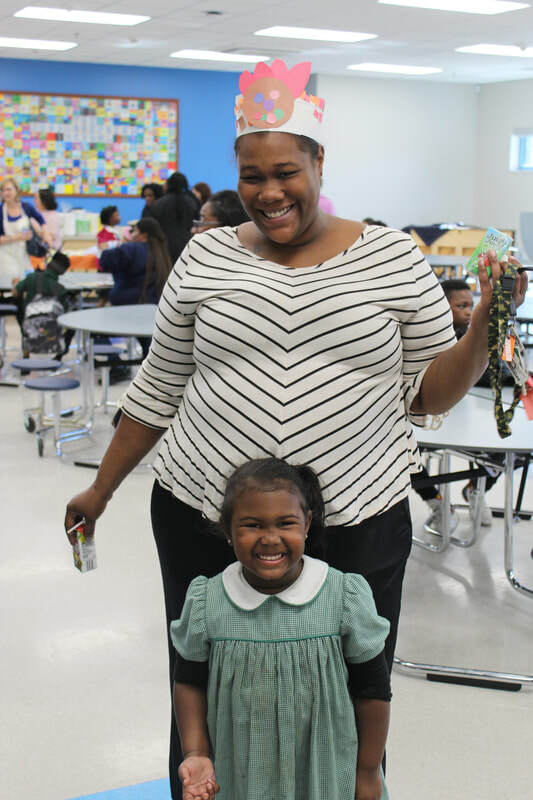 With generous donations from parents, room mothers, board members, and the local community, GSS was able to celebrate Thanksgiving as a family. 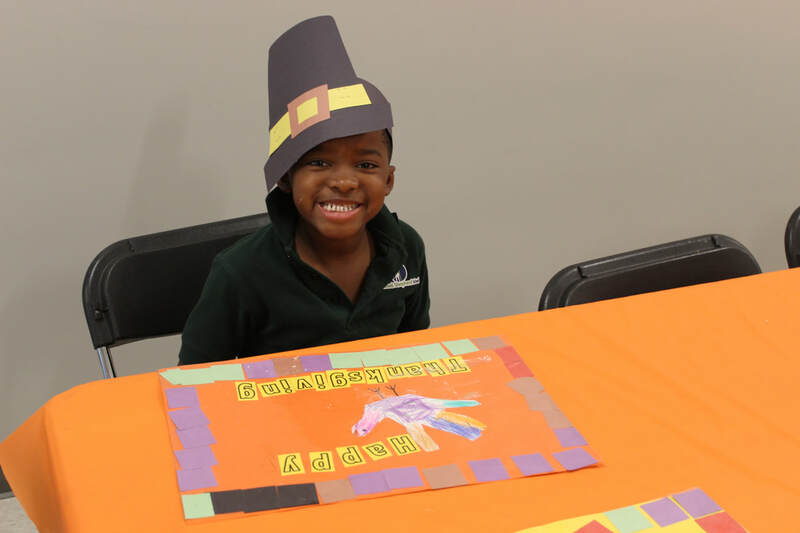 With family members in attendance, the GSS students shared a meal and displayed their art work place mats, and head wear. Thank you to everyone who was involved in the planning, coordinating, and preparation of the meal for the Thanksgiving celebration.